College is the step you furnished yourself to stand better in the university. If you get good marks in school, there would be more chances that you will get admission in a good school and if you furnished yourself from a well-reputed college then you are taking your step in a good way. Tameer-e-Nau college Quetta was first found in 1983 and the key hard work for the college has done by Fazal-e-Haqmirsahab Late. The merit of the college is quite high and most of the school pass out desire is to get admission in Tameer-e-Nau. No doubt, the education level, and infrastructure are better than other colleges. Islamia girls’ college was older than the boys’ college, After Tameer-e-Nau these colleges are considered to be the best college of Quetta in terms of study and strictness. 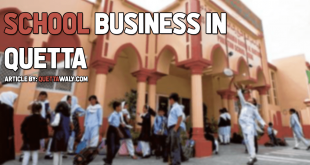 The Islamia school was one of the oldest schools in Quetta and is also famous due to the speech of Quaid-e-Azam on the school. Due to the school they later planned to build the colleges as well and with the right approach, they are now on the second number after Tameer-e-Nau college. 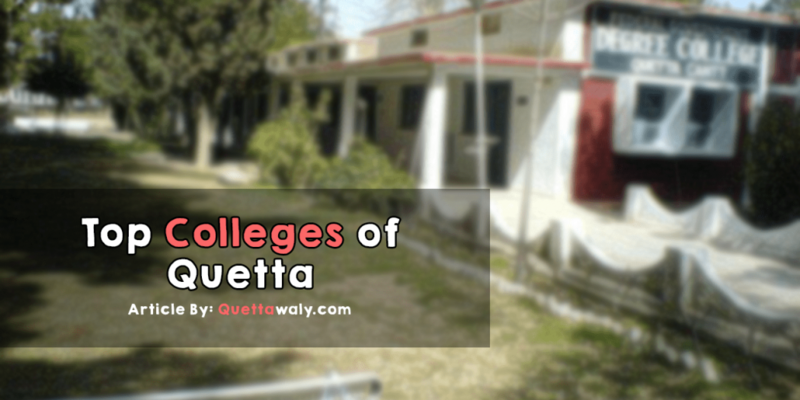 This college is the oldest college in Quetta. There are different high post officer in the recent times also studied from this college. This was the only boy’s college in Quetta in old days and different students completed their inter. Garrison college has both Balochistan and Federal Board Colleges. They are serving to the students of Quetta for a long time. Students from a different part of Balochistan completed their inter from this college. Federal degree college is also the best college in Quetta. Different students completed their inter from this college. The college is situated inside the cant area. 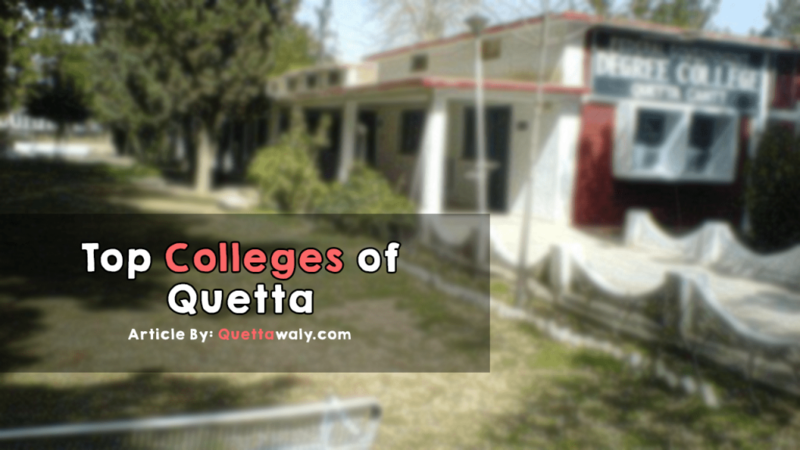 It is also known in Quetta as Musa college; the college is quite good for the people. Majority of the students learning they are from HazaraShia community, as the college is in Maria-bad. This college is also come inside the super colleges of Quetta due to the study standards. 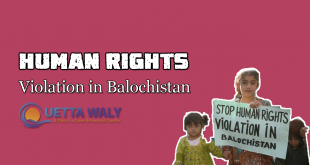 The college is situated in Quetta cant.